This month, temperatures dropped, Black Friday came and went, and we worked on a whole suite of quality of life improvements to Collage. We hope you find them useful! 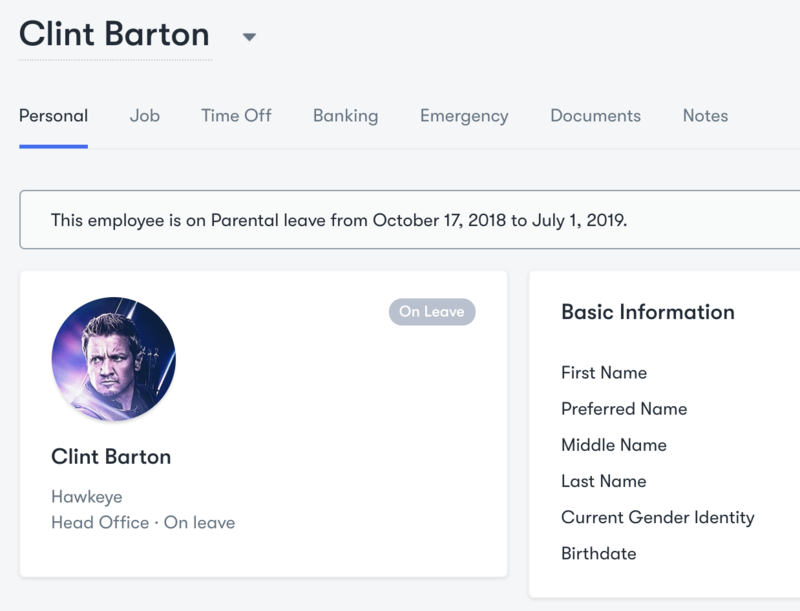 In our last product update, we announced a new feature that allows you to partially create employees and delay sending out invites. We noted that they would appear as "Not Invited" in the employee directory, but a recent change makes it so that they now appear as "Draft". We also got immediate feedback suggesting we allow these draft employees to be deleted, so that's what we've done! An option to delete the current draft employee is available once you click on them from the Employee Directory. Collage now provides the option to hide the reason for time off taken from company-wide and department calendars. All time off taken will still appear in the calendar, but with the reason indicated as "Out of office" instead of "Vacation", "Sick Leave", etc. You can find this setting under Company Settings > Calendars. By default, Collage will show the reason for time off. 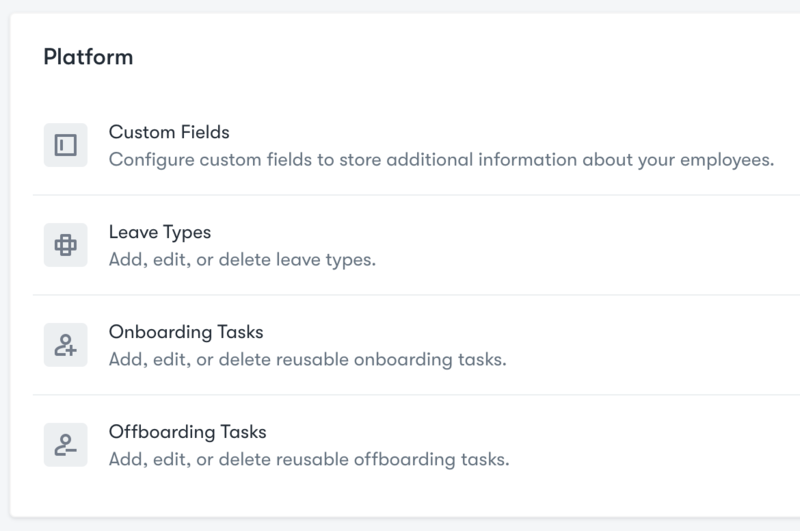 Previously, the only way to create onboarding task templates was from the hire page, and the only way to create offboarding task templates was from the termination page. We've update this so that these templates can be created from Company Settings at will - without the need to "pretend to hire or fire an employee" as was described by one of our customers. For companies who would prefer not to collect banking information in Collage, you can now disable the Banking Information collection form across the entire platform. This hides the banking info tab on all employee profiles, and removes the ability to collect banking information when hiring. You can find this setting next to the org chart feature in Company Settings > Roles & Permissions.